Great building lot just under 1 acre. 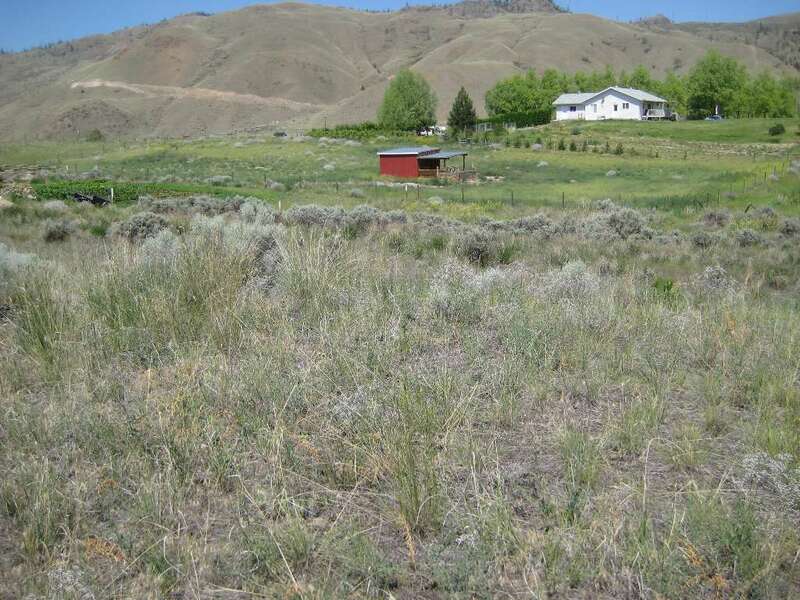 Tons of possibilities for this property as zoning allows for an RV, mobile home or house. Community water and hydro available to this property. Located on a quiet area with mature properties nearby. Perfect building lot for a rancher or 2 storey home with a daylight, walk out basement. Call for more information.